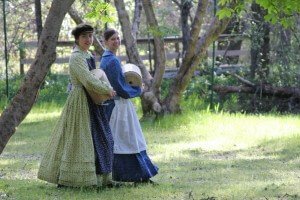 Spend April and May working as a paid Living History guide. Leading elementary age school groups through field trips that teach parents and students about God and the history of the California gold rush. Spreading God’s word during the Spring and Fall while making california’s history come alive. What: 49er Fun is a 26 hour Christian living history program for 4th graders and parents from Christian private schools. We call it “49er” because we work in character in 1854 as we guide them through the Gold Rush. “Fun” because it’s a blast! 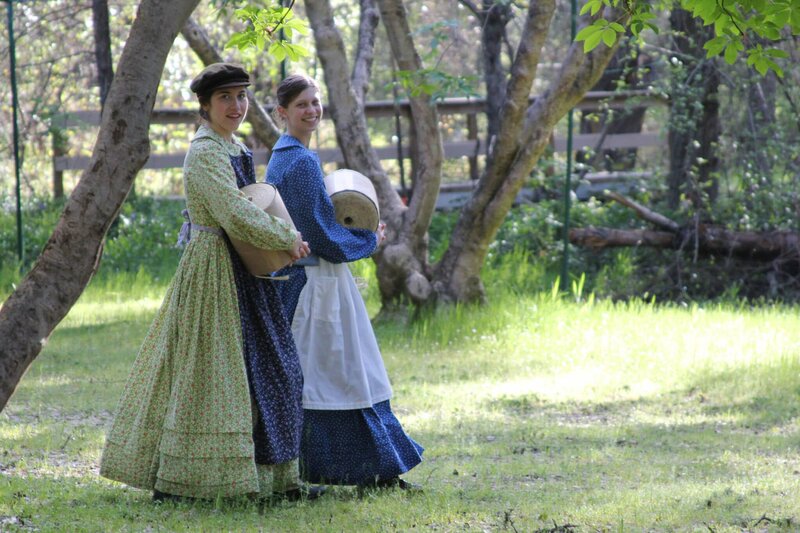 Description: As a Christian living history guide you will help lead the kids and parents through a section of history from the California Gold Rush, taking them through restored gold mines, Sutter’s Mill, teach them how to pan for gold, and what it was like to live back in 1854. All while living in 1854 of coarse. You will help to inspire the kids (and parents) to better understand the California gold rush from the perspective of actually living through it, and to stimulate their comprehension about God, who matters so much more than this shiny metal we put such high value in. Who: We look for people who love God and enjoy playing with kids. Bring with you strong social skills or plan on developing them quickly. Do to the time of year, this is a season we typically are looking for help. If you can provide a day, week, month, or other section of time on a daily or weekly basis, we would love to hear from you. Wages start at $96/day for well qualified individuals and include meals and a place to stay while working (if needed). All positions have a history of filling up very fast. We recommend you start the application process as soon as you are fairly certain you’d like to work here.